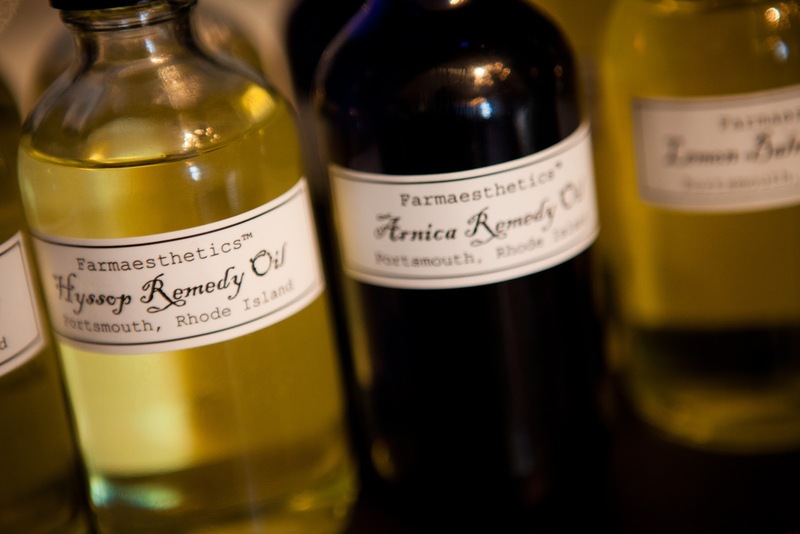 Arnica Remedy Oil by Farmaesthetics is one of Urban Sanctuary’s best-selling home remedies. Known as a rapid recovery aid for bruises, strains, injuries, aches and pains, Arnica has gained increased popularity with athletes and physically active people. Many use Arnica rubs after working out, dancing, walking, hiking and running. Its pain relieving and anti-inflammatory properties are fast acting. Enjoy Arnica as preventative medicine. When massaged into the muscles and joints before physical activity, it can reduce inflammation, swelling and body aches. For arthritis pain prevention, Arnica applied topically has been said to work as well as Ibuprofen. It is particularly effective for knee injuries, back aches and arthritic hands. As a travel aid, Arnica is instrumental in reducing the swelling, joint pain, stiff necks and achy muscles that occur on plane, train and car trips. It helps remedy swollen legs, bulging veins, varicose veins and spider veins. All of which are exacerbated by travel and long hours of standing. 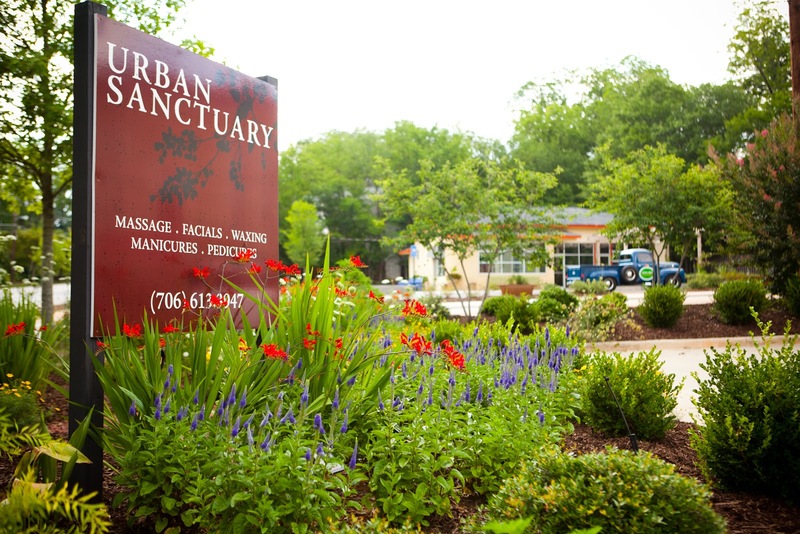 Urban Sanctuary 706-613-3947 is open 7 days a week in the Historic Boulevard District of Athens, Georgia.